This post came about because of a conversation I had with a friend who is a jazz expert. There is not much he doesn't know about the subject, particularly the older styles and artists. 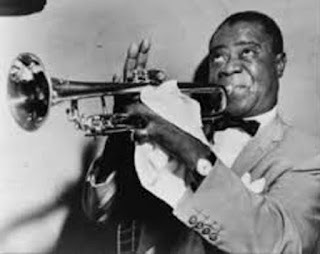 I happened to put on a recording of Louis Armstrong playing St James Infirmary and within about two bars he'd identified the artist and decided when it was recorded and told me about other people who had recorded the song. What he didn't know though, was that the American standard St James Infirmary is based on an older English song The Unfortunate Rake. We all have our areas of expertise. 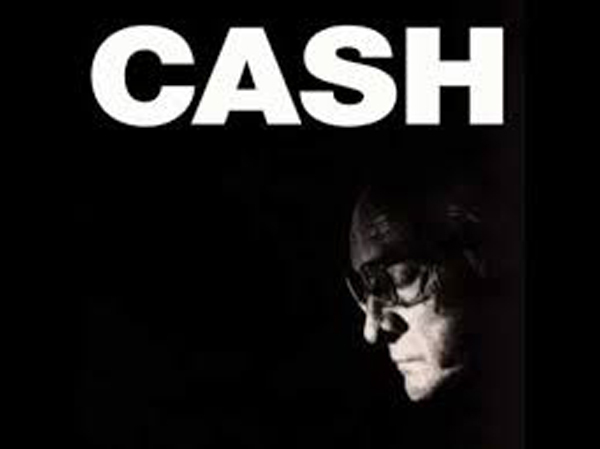 The song goes by various titles – The Unfortunate Rake, the Sailor Cut Down in his Prime, The Trooper Cut Down in his Prime, The Young Man Cut Down in his Prime, The Young Woman Cut Down in her Prime etc... They all tell basically the same story: the main figure has contracted syphilis from, sometimes his lover, but more usually from the 'flash girls of the city'. In some versions he laments the fact that he left it too late to treat it by taking mercury pills. So they don't smell me as they carry me along. For he's a young sailor cut down in his prime. One of my favourite versions is that by Steeleye Span on 10 Man Mop or Mr Reservoir Butler Rides Again (which I think is my favourite Steeleye album) It's not much more than those last verses spread out over 6 minutes! 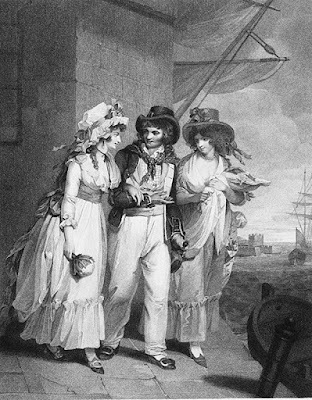 The images conjured up throughout the song are of 18th century London; the time of Vanity Fair, Vauxhall Pleasure Gardens and Ratcliffe Highway which fits with the earliest version being about 1740 although most date from the 1800s. The one I sing is much later though: collected by Francis Collinson from Mr W. Newport at Broughton Aluph near Ashford, Kent in the 1940s. 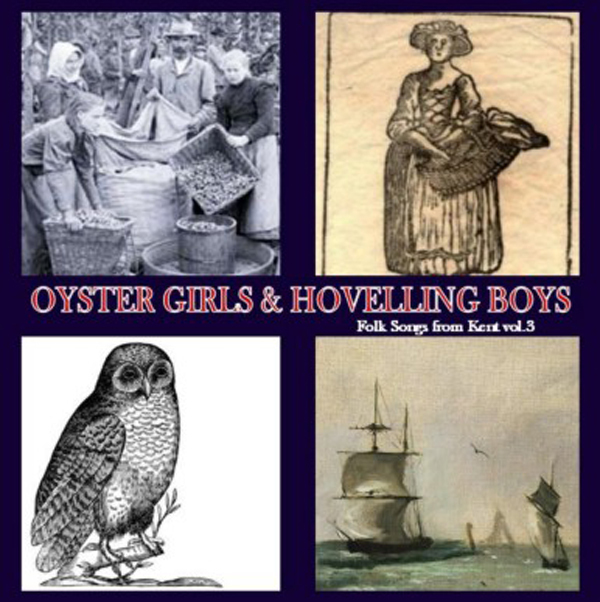 I recorded it for Oyster Girls & Hovelling Boys, the 3rd CD of Kentish songs a group of us put together between 1994 and 2008. This one is still available although the other two have sold out. I find it interesting how St Albans has insinuated itself into the first line – obviously a mishearing. 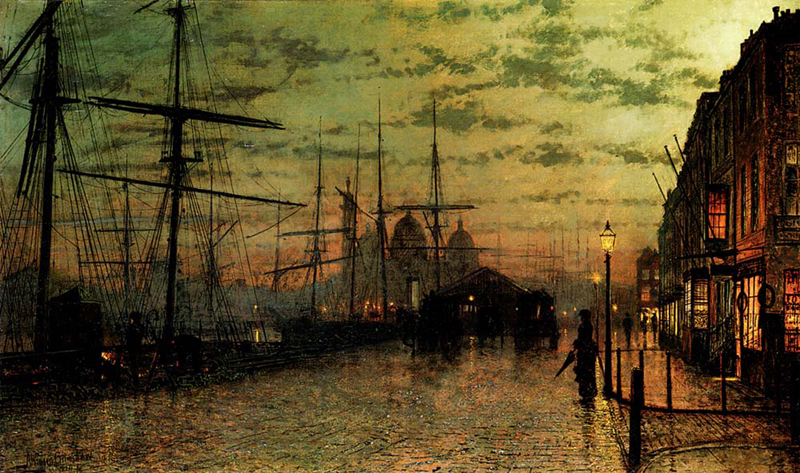 In most versions it is by the Royal Albion, or the Royal Arsenal, or St James Hospital. Collinson was not unique in finding it still alive in the tradition in the 1940s for in the form of 'The Dying Marine' it became an unofficial anthem for the Royal Marine Commandos in World War II and an earlier generation of veterans claimed that it was based on events in World War I. It is also the very well known Streets of Laredo where the dying man is a cowboy and the cause of his death is a bullet wound – much more acceptable than VD! but the verse about the military funeral remains as a strange anachronism.